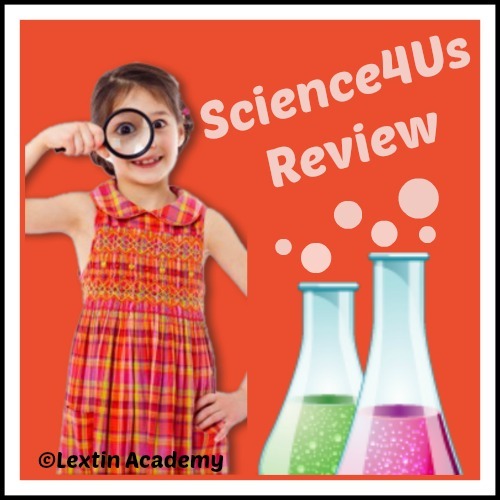 Science4Us is an elementary science program for kids from kindergarten through second grade. I’ve been invited to try it out for one month in exchange for a candid review. My review will be my own opinion based on my family’s experience doing science at home. You’ll have to be sure to come back and read about our family’s science experience! Watch for my review in August! Until then, we’ll be exploring the world of science!